Pests That Look Like Bedbugs But Aren’t! Mother nature has “gifted” us with a wide variety of insect species. Some of them have a very distinguished look and you just can’t mistake them for anything else. However, there are types of bugs that look so similar that there is no chance of figuring out what you are faced with. This is the case with bed bugs. The Carpenter ant, or Componotus spp if we have to call it by its scientific name, is a fairly big species of ants that are known to terrorise Australian homeowners. It’s considered more of a nuisance pest, as it’s not one that can cause serious damage to your home or harm your family. However, there probably isn’t a soul out there that is okay living with an ongoing ant infestation. 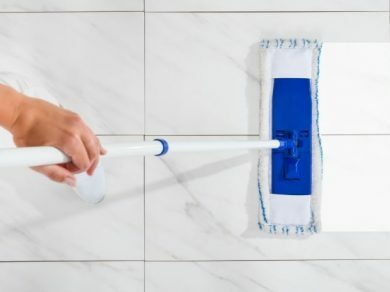 How to Make Your Floor Tiles Sparkling Clean with Vinegar! With an increasing global consciousness related to keeping the environment clean, more and more people around the world are opting for green products. This is true, especially in our homes. Rather than going for strong chemicals and bleaches that leave harmful marks on the air around us and consequently on the environment, there is a growing awareness that we can keep our homes clean using natural remedies. As a homeowner, you’d want to keep your backyard in perfect condition. After all, a lush green turf can increase the value of your property. And to battle water-logging problems, many backyards in Australia have backyard drains. 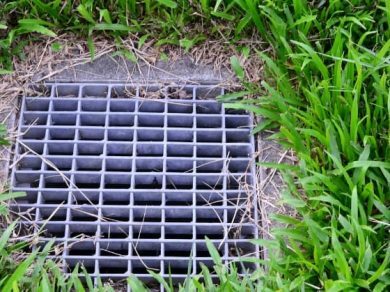 So, what purpose does that drain serve and how should you maintain yours, in order to avoid waterlogging or even flooding your backyard? Let’s take a more in-depth look! Ants. The social insects that can be found on almost every continent in the world are in abundance down here in Australia. From the bullet ant (delivering the most painful sting in the world) to the common black ant that infests your kitchen, Australia has it all. 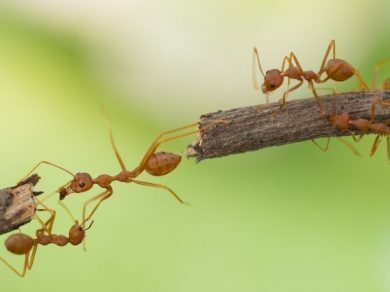 So, let’s take a look at the Australian species of ants that pose a threat to your home or garden, how they look, their lifecycle and habits.